How is listening to new classical music different than listening to classical classics? Note: This episode was originally posted on April 13, 2015. 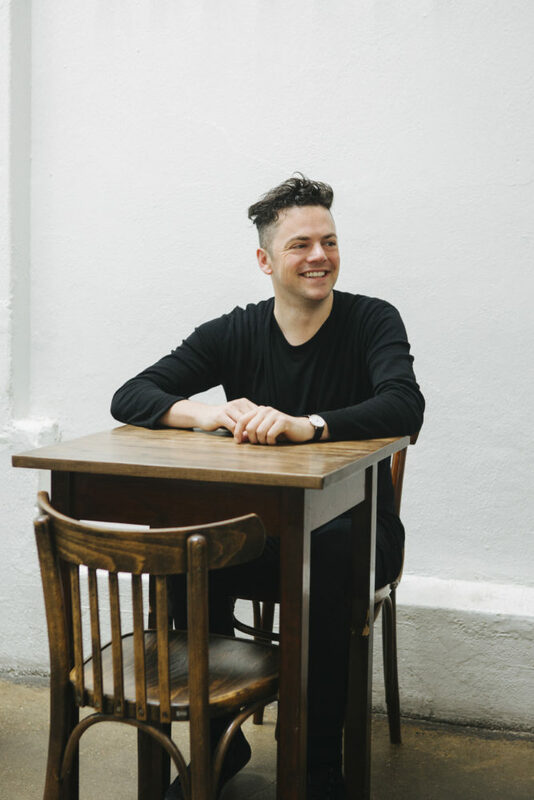 This week [see above], composer Nico Muhly is premiering a brand new work, How Little You Are, in Austin. He talks about the classical (or, concert) music world’s premiering process, and about how and why listening to classical music golden oldies is different than listening to a new work, about the inspiration for his new piece, and of course, about Prince. Mozart: Magic Flute. Conducted by John Eliot Gardiner. Stravinsky: Petrouchka. Michael Tilson Thomas conducts the Philharmonia Orchestra. Audio production by Todd “TIE fighter” Hulslander with lightsaber skills by Dacia Clay. Editing by Mark DiClaudio.